The Mer de Glace is one of the largest glaciers in Europe and it roughly translates to the “sea of ice” in English.This is one of the largest glaciers spanning close to seven kilometers in length. Climb up on the majestic Les GrandesJorases and Les Drus mountains to enjoy a panoramic view of the site. Enjoy a hearty meal at the Glacier snack bar or the PanoramiqueMer de Glace bistro. A 15-minute walk will lead you to the Grotte de Glace, an ice cave worth seeing. 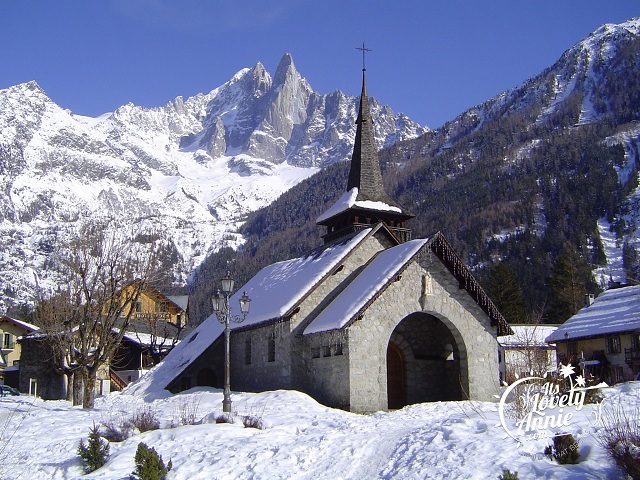 The nearby Glaciorium, a museum on glaciers and the Temple of nature are high up on the Chamonix tourism list. The Grand Montets stands at an astounding height between 1235 meters and 3300 meters, thereby providing skiers with the perfect altitude to ski in. 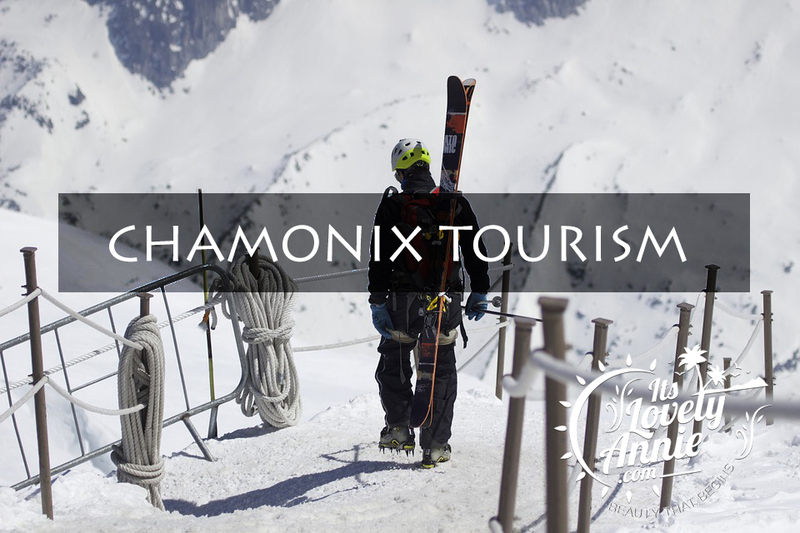 With a glacier nearby, this Chamonix tourism location provides skiers with a unique experience. 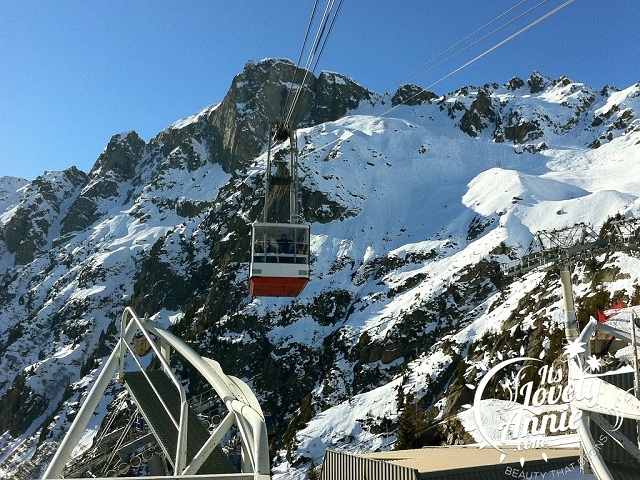 It is not only an ideal place to ski in but also the ideal place to take a ride in a cable car and enjoy the view. Nature points and pinnacle viewpoints are quite the common sights here. During summer, vibrant wildflowers and green pastures cover the land and make it a sight to behold. Also known as the museum of the Alpine history, it is housed in a “Chamonix Palace “, built in the early 20th century. 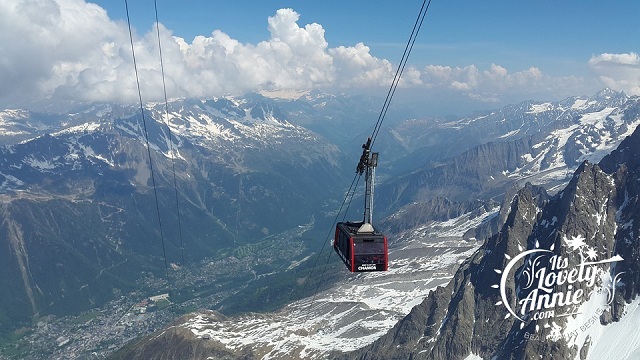 This museum paints the history of Chamonix beautifully, right from the first tourists that visited Chamonix to the installation of cable cars to the glamorous era of the skiing. Visitors can take the respite from the cold in this museum and view the paintings, photographs, maps and other ancient objects. 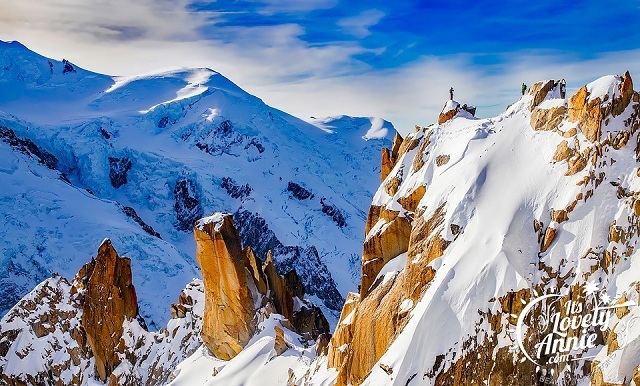 This attraction ranks high on the Chamonix tourism list and specializes in offering spectacular views and secluded hiking trails. 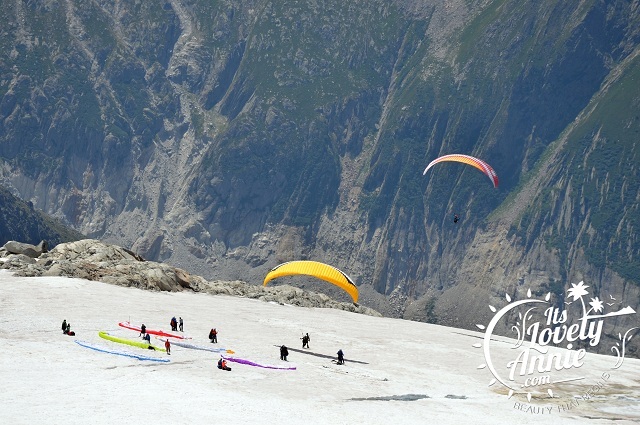 This is the best place for visitors to bask in the pristine scenery of Chamonix. Visitors can either follow the well-laid trails leading to Lac Cornu and the Grand BalconSud or they can take a gondola lift and cable car ride up to Le Brevent. This Chamonix tourism hub is a site come straight out of the novels. 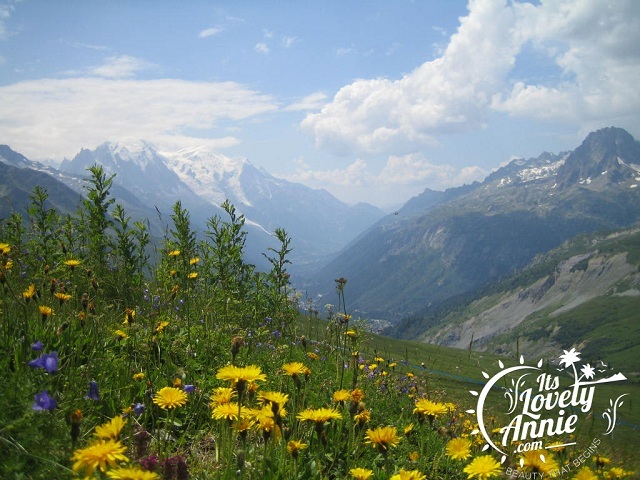 With exotic vibrantly colored wildflowers and lush green pastures lining the ground during summers, Col De Balme is a sight for the sore eyes. Visitors can both hike on the trails or bike along exclusive mountain-biking trails.